Paul Benware compares prophecy to a picture puzzle. Putting the edge pieces together first builds the ‘framework’ that makes it easier to fit the other pieces in their place. 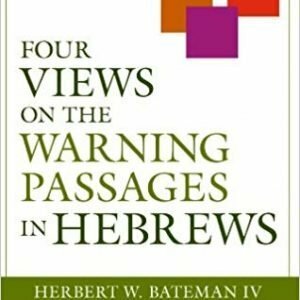 According to Benware, the framework for eschatology is the biblical covenants. He begins his comprehensive survey by explaining the major covenants. 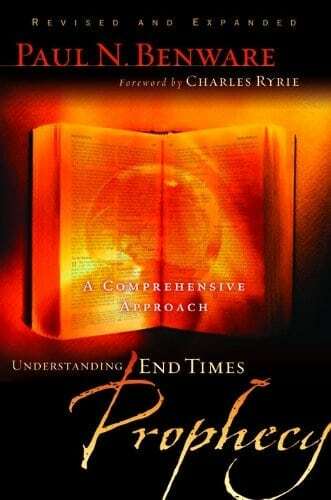 Then he discusses several different interpretations of end-times prophecy. 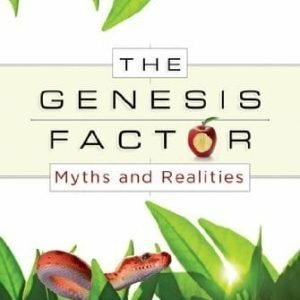 What difference does it make if I’m premillenial or amillenial?